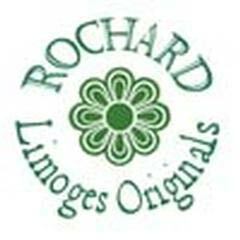 Rochard is pleased to introduce 47 new Limoges boxes on Bridge. 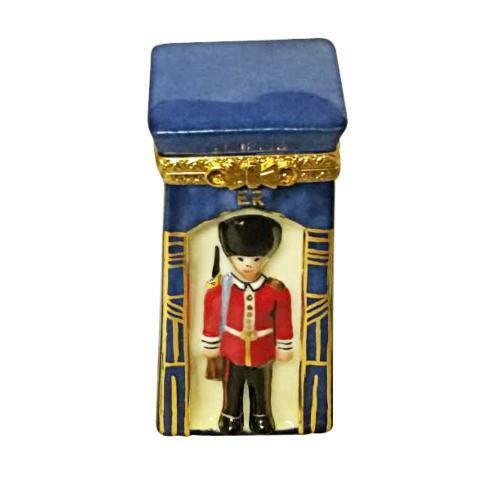 In addition, all 777 Rochard Limoges boxes on Bridge have been rephotographed with a white background. 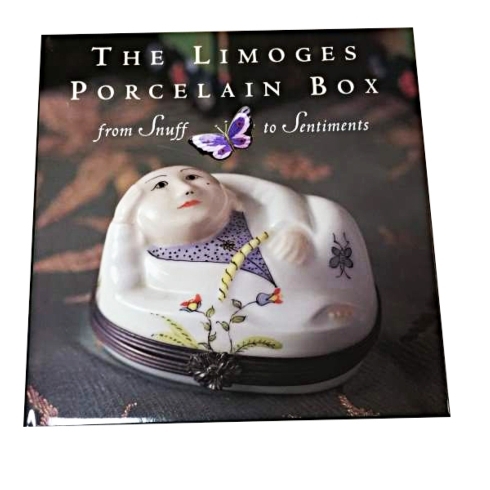 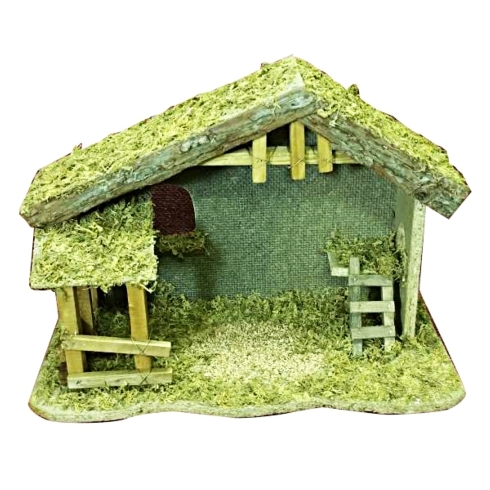 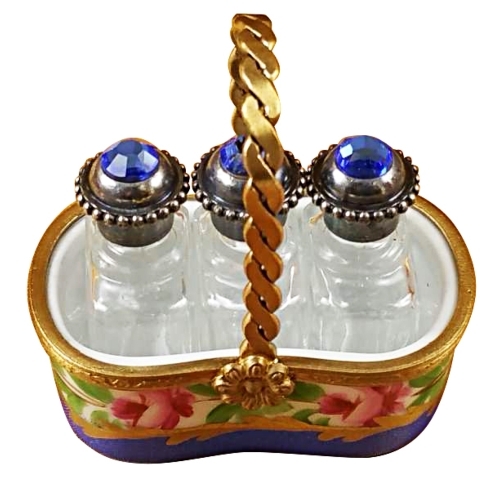 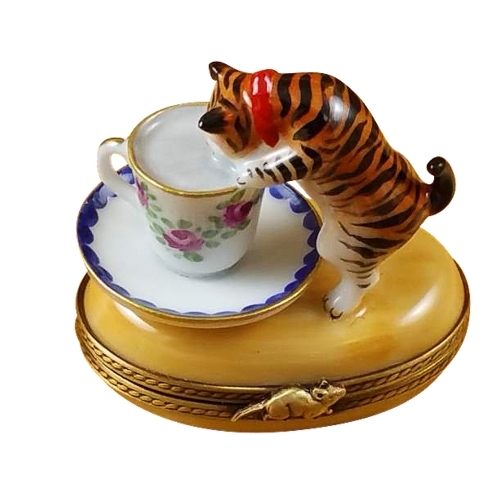 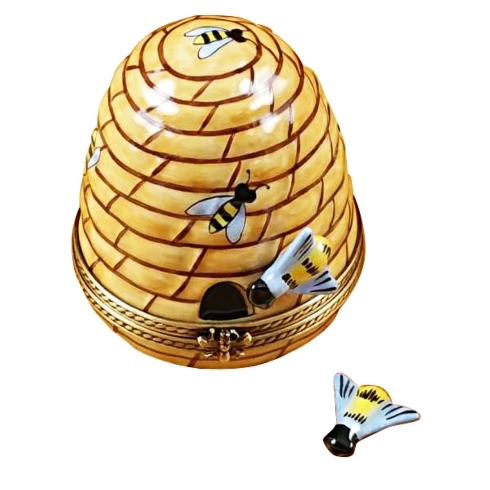 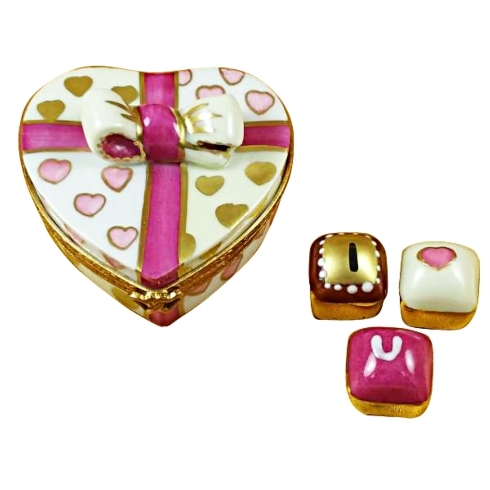 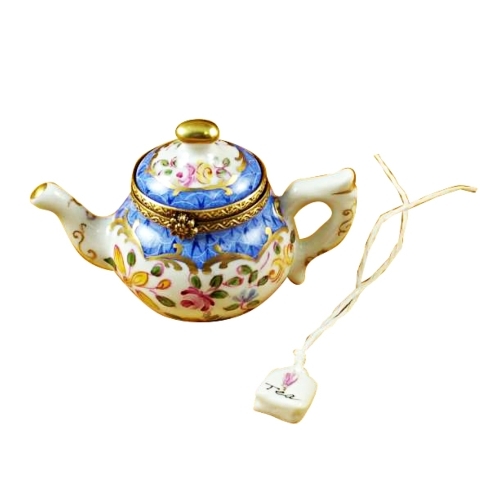 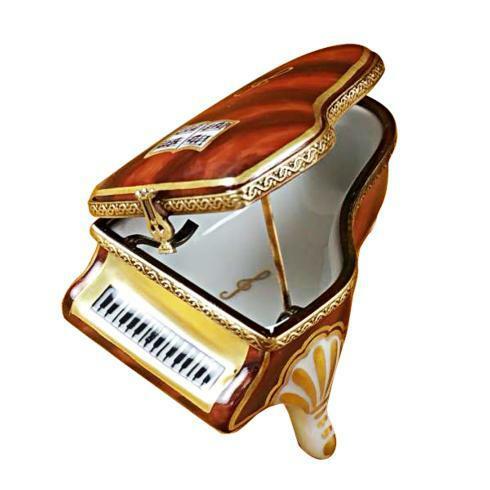 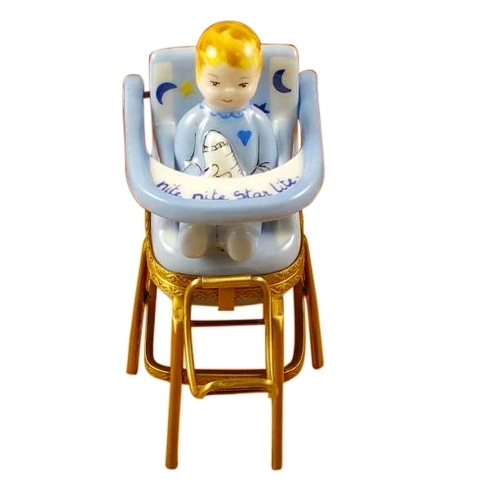 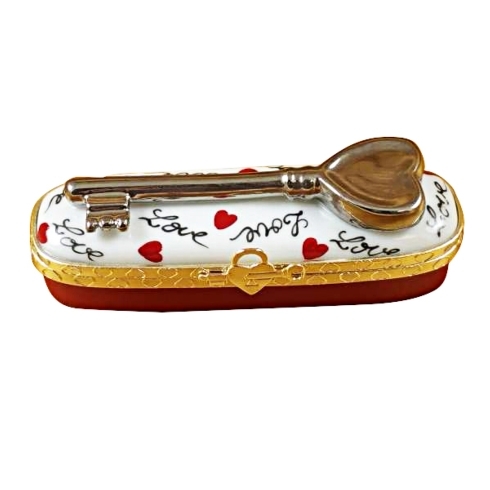 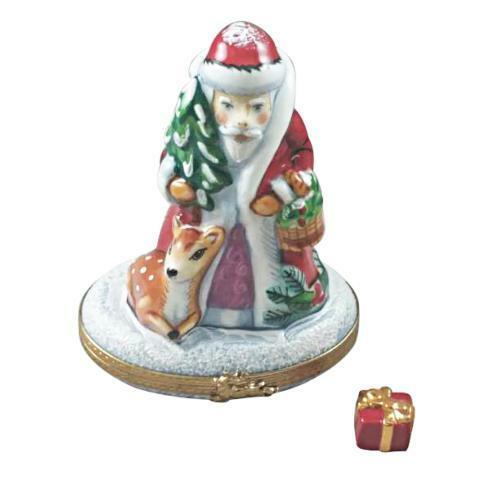 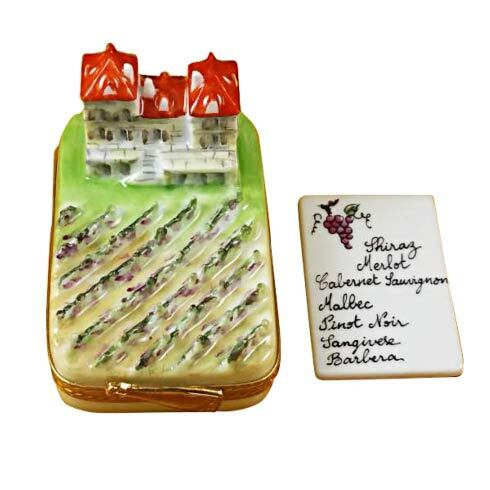 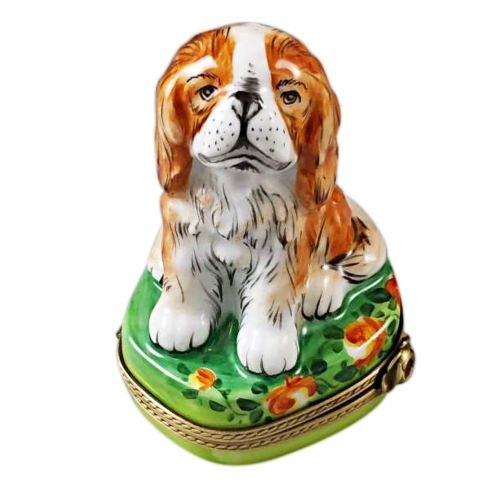 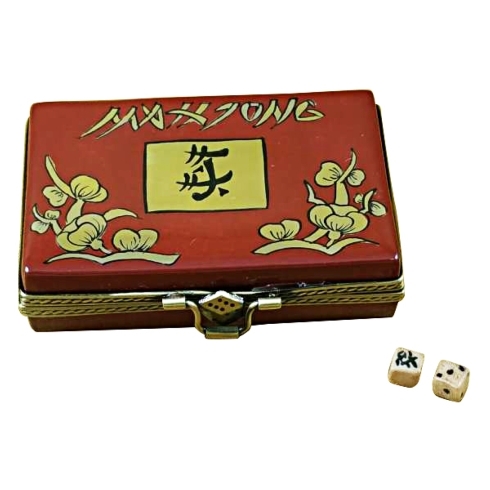 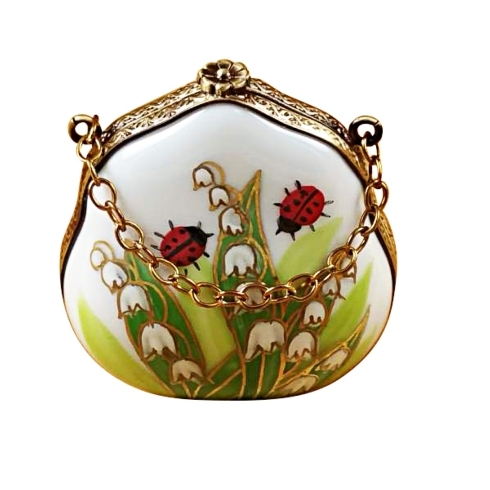 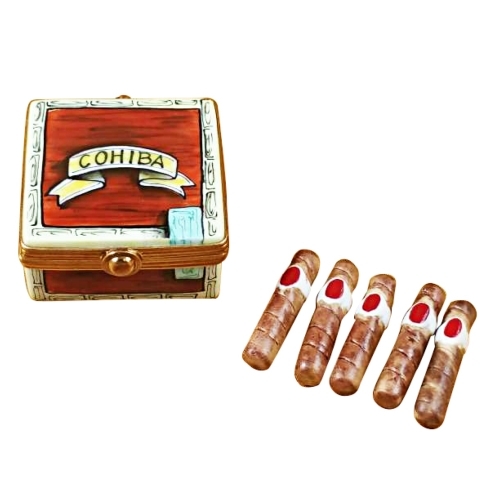 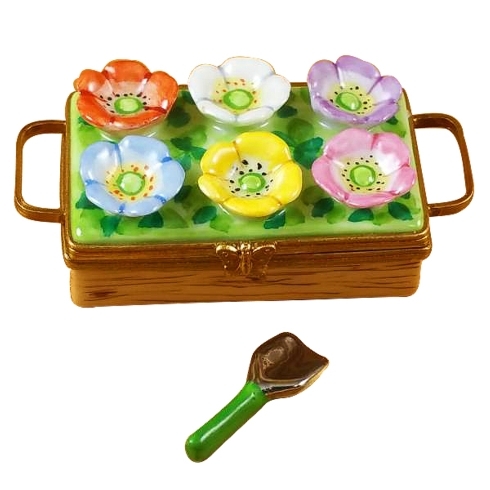 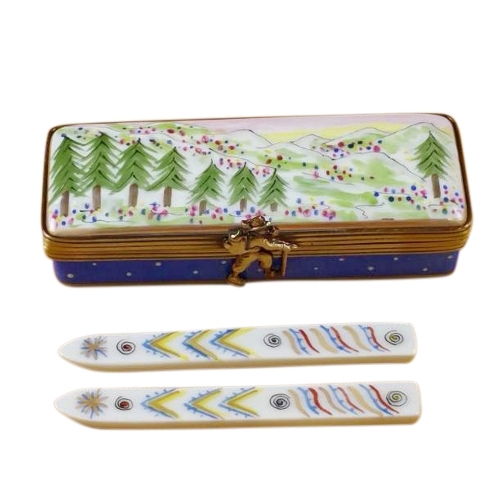 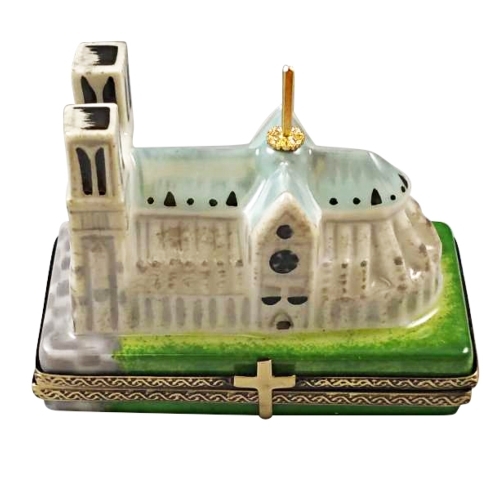 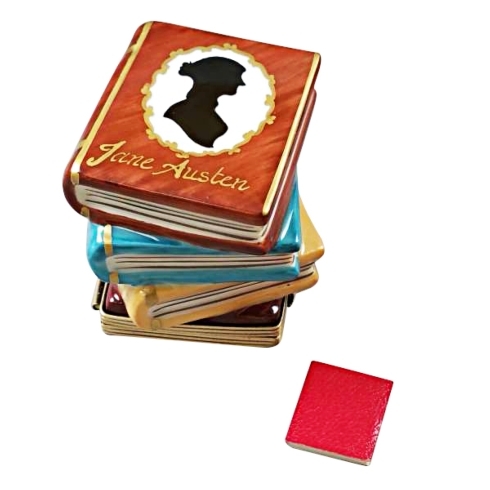 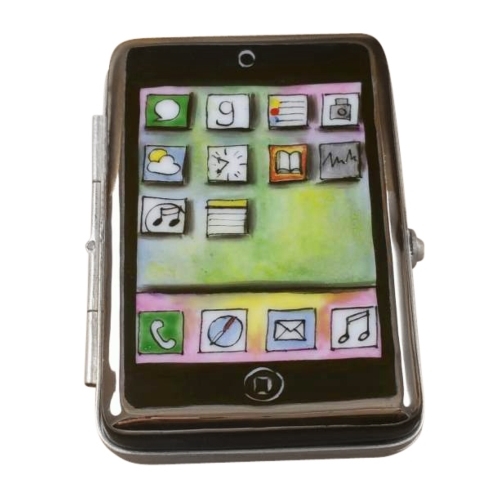 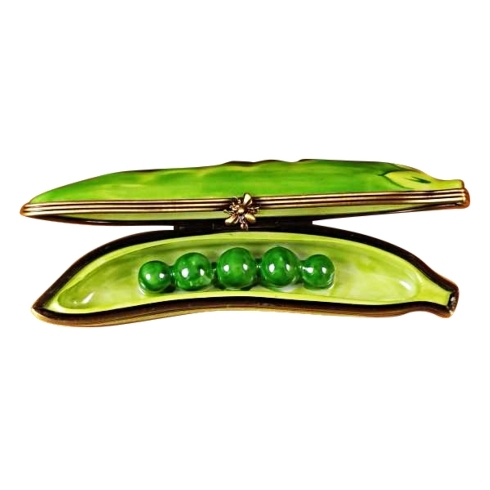 If you or your customer need additional product views to what is on Bridge, you can refer to our website at http://www.rochard.com where there are multiple images of every Limoges box.